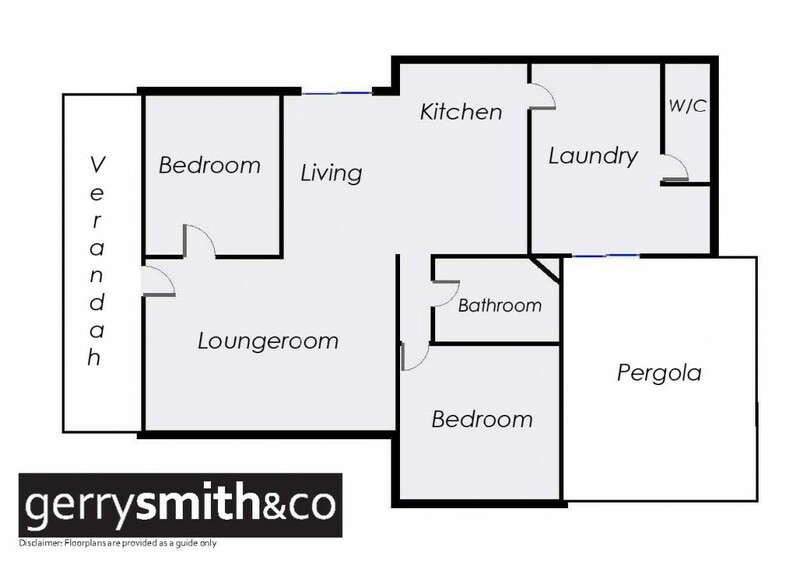 This immaculate house needs to be inspected to fully appreciate what is on offer! The home is surrounded by a landscaped cottage garden, and has been fully renovated throughout. It has an open plan living area which flows to an outdoor alfresco area, modern kitchen, bathroom and 2 bedrooms. Gas ducted heating & evap. cooling gives comfort all year round. Outdoors there is pergola, single garage and workshop with cement floor.There is rear access to the block. With nothing to do, just relax and enjoy this centrally located "period style cottage".